Armin Schöne (Head of Simulation) and his team at CENIT set up a program of interesting lectures on Digital Twins using 3DCS and QDM, 3DCS integrated into Creo, NX and 3DEXPERIENCE. 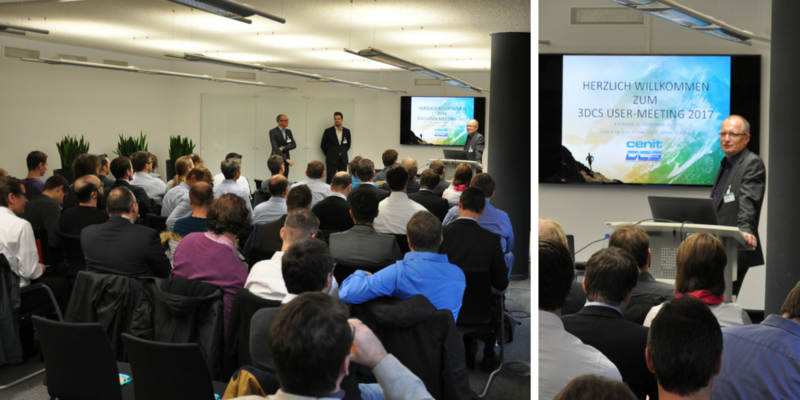 Nearly 50 visitors from industries like automotive, aviation, engineering and machining took part in the 3DCS User Meeting held in Stuttgart, Germany this week. Hosted by DCS Reseller CENIT, the event showcased new technology in tolerance analysis, as well as the combination of manufacturing software and simulation software to improve production quality and problem solving. 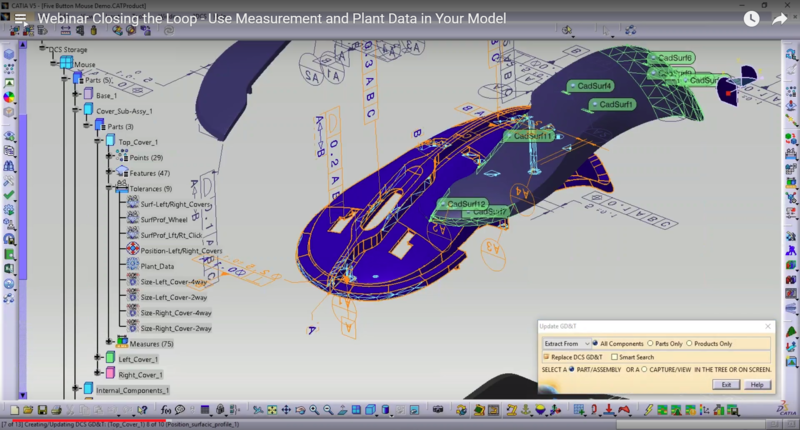 3DCS Integrated in Siemens NX CAD stores its data in the top assembly of your NX model, bundling the two together for easy version control and Teamcenter or other PLM storage. 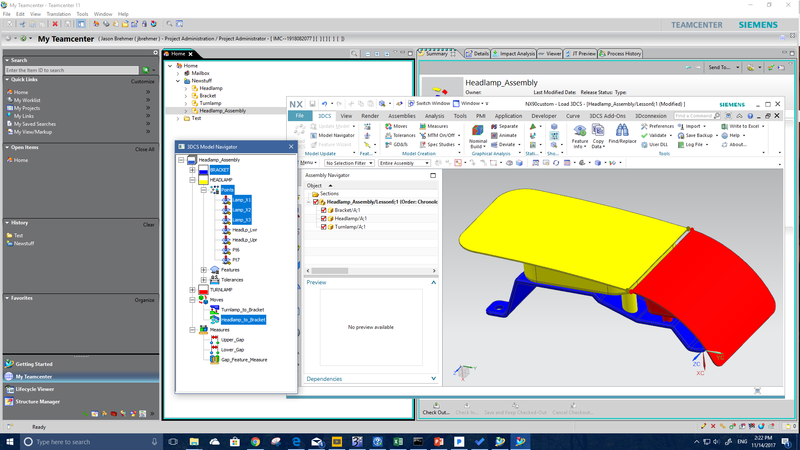 3DCS is a fully integrated tolerance analysis software in Siemens NX CAD. As such, when saving your 3DCS model data it is stored at the assembly level in the CAD bundling it with the NX model. 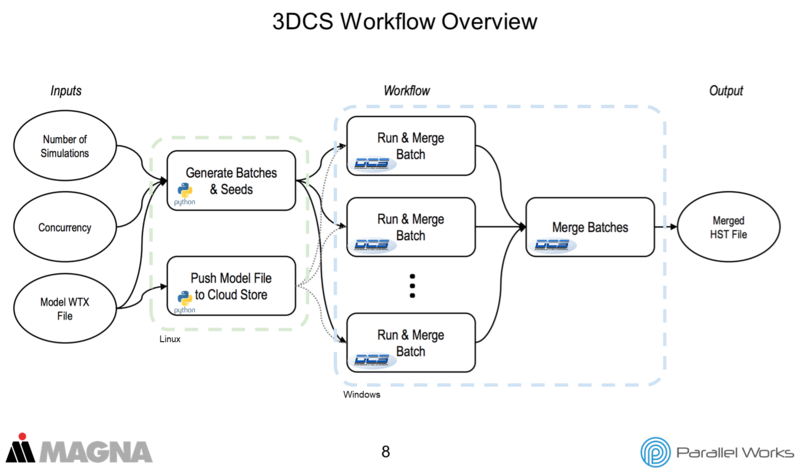 This is important, as anything you do with the NX model takes the 3DCS data with it, making file management, version control, and interaction with PLM systems easy. The Closed Loop webinar signaled the end to the Performance Improvement Webinar Series. These five webinars followed the FEA Compliant Modeler series and are very valuable to any 3DCS user. Designed with a teaching methodology in mind, these webinars were created to show how to use new features as well as how to take advantage of existing features. Make sure to use these and all the other webinars and videos DCS provides to improve your modeling skills.